Do something when this minion skips its attack. Welcome to the Set Creator. It is currently in very early alpha testing and not available to everyone. Only cards that were permanently saved (Generate Permanent Link when creating) can be used here at the moment. To add Hero Portrait and Hero Powers just add corresponding cards through Add Card menu. 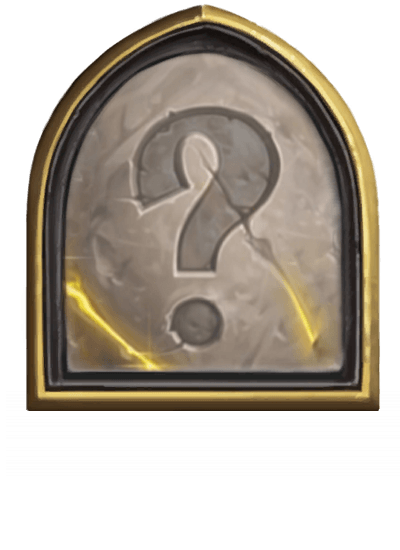 Tokens could be added to a card after clicking on the card. To delete cards click Delete Card, then select what you want to delete and click Delete Cards again. To share a set first open Set Settings and make it public. You need to login to make a set. This is the place where the setting menu would be if we had one. 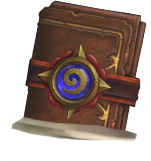 To be implemented: Change Hero Name and Description, change hero class (also changes border color to match), order and way in which to display cards, ability to add voice files as emotes, add custom keywords so they automatically show up, force an explanation window to show up when set is opened if needed. Some random google doc about class design.